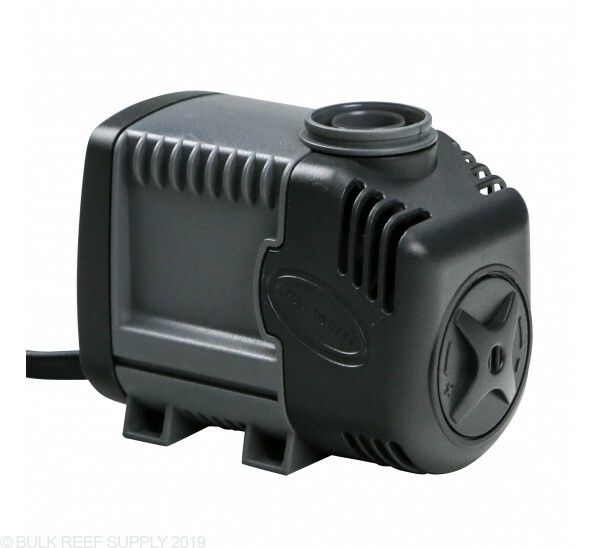 I bought a 1.0 for a return pump on my 30 gallon all in one setup and I've never had any problems with it besides the usual clogged intake. I bought another one for a spare and it just sits in the original box it came in haha. I’ve always had great luck with Sicce until this. Used it to feed my Calcium Reactor. Luckily, I caught it after only a few days but my ALK had dropped considerably without the Calcium Reactor being fed. Disappointed. 3 year warranty so hopefully the replacement process won’t be a hassle, but I don’t trust it now. Time to upgrade to a Kamoer I suppose. 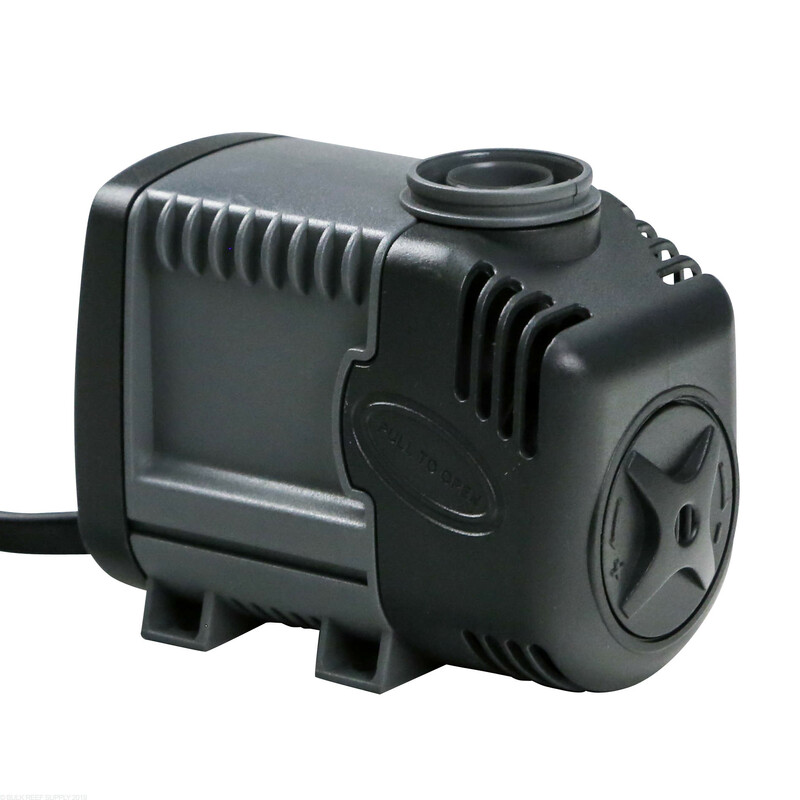 I replaced the stock pump in my Fluval Evo 13.5 gallon AIO with the Sicce Syncra 1.0 almost 6 months ago and it works great! Almost daily I'm checking the surface of my tank for agitation because I can't hear the pump at all. The flow is much better than the stock one it came with. It is a tight fit in the Evo's return chamber but it does fit. I've since purchased the 5.0 version but that tank isn't set up yet but I'm hoping it too is silent. 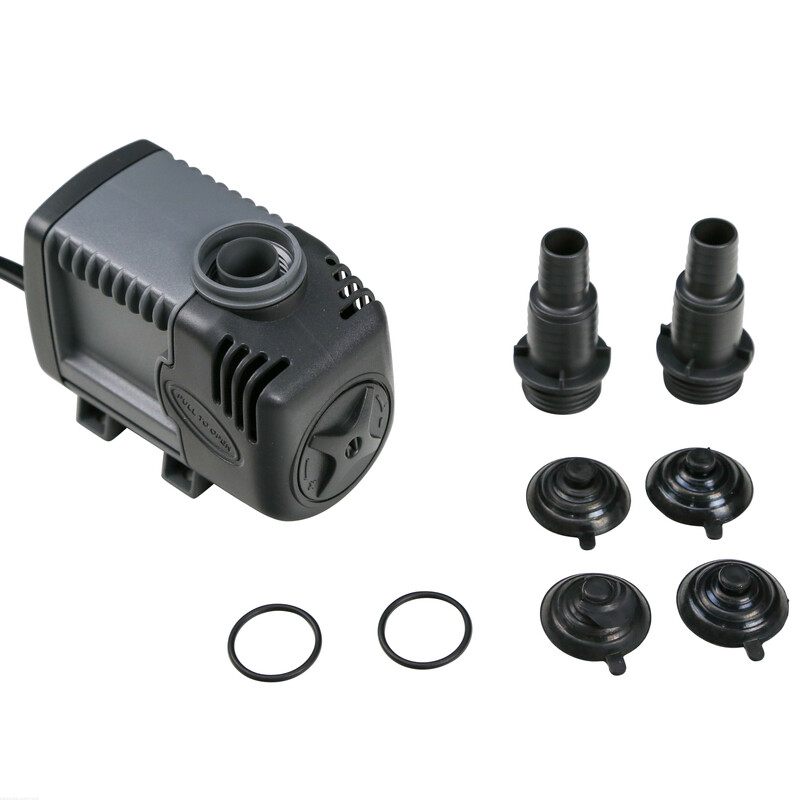 This tiny little pump is not only “Dead Silent” but Powerful as all Hell !!!! 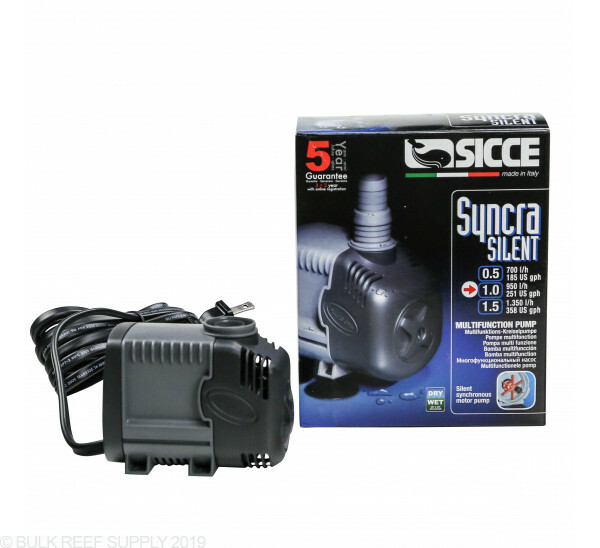 I tried it (Sicce Syncra Silent 1.0) on a Nuvo Fusion 10 to replace the original crappy pump, but I could not use it. Even on the lowest setting, It was just way too powerful for such a small tank. My fishes were all blown into a corner. I love this pump!!! Definitely gonna use it for something else and try the .5 instead. 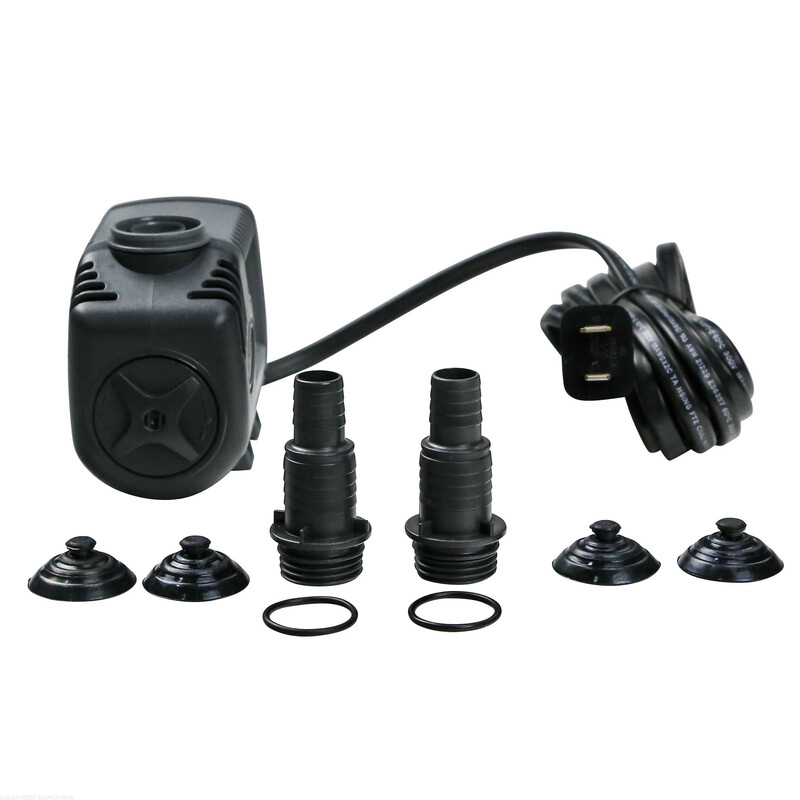 Thinking of replacing all other pumps with these bad boys. 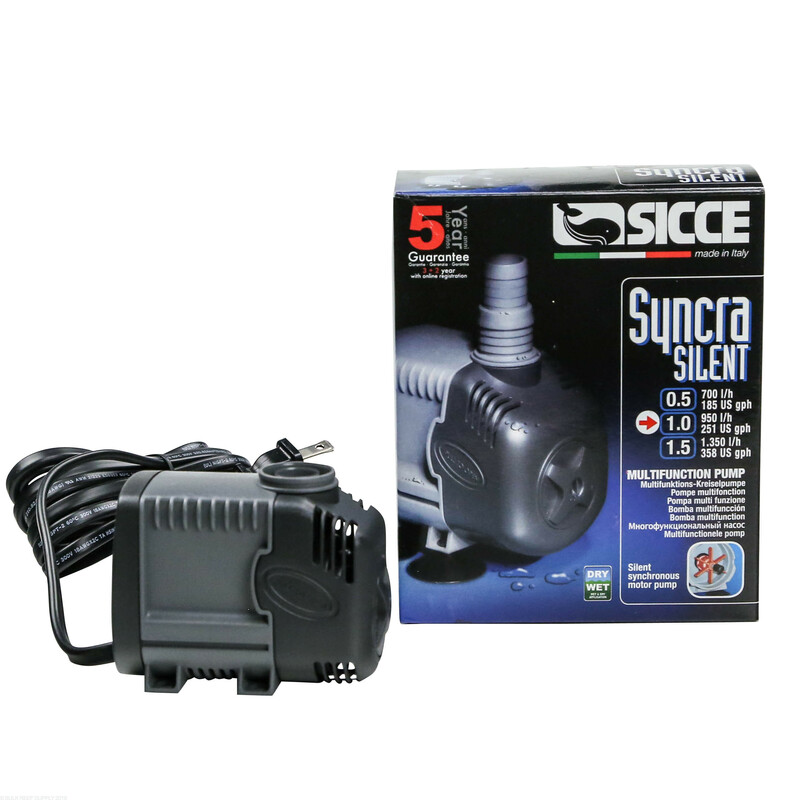 Sicce is the best pump you can ever buy for a return pump or any other purpose you may need it for. 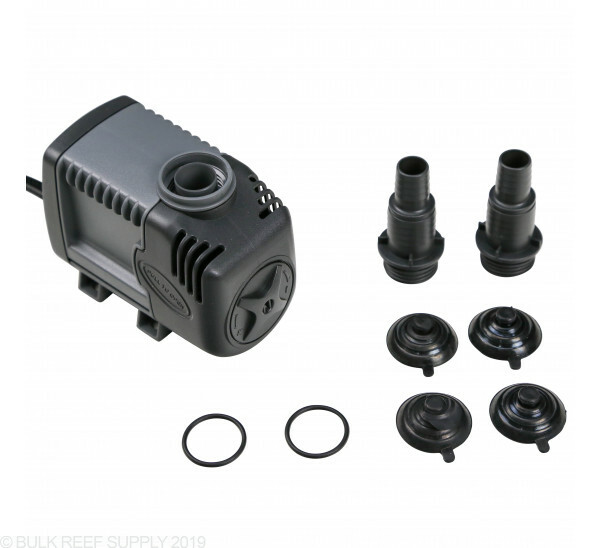 Just as expected, very well made, very quiet pump. 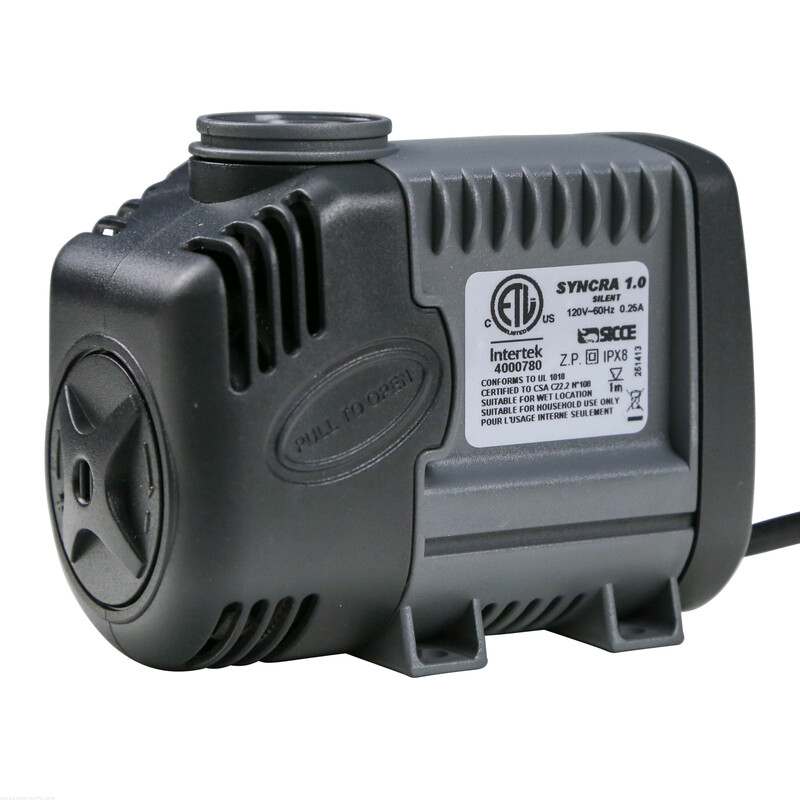 Using it to run my Pentair 40W UV. For this application, slow pump speed is critical to achieve long contact time. 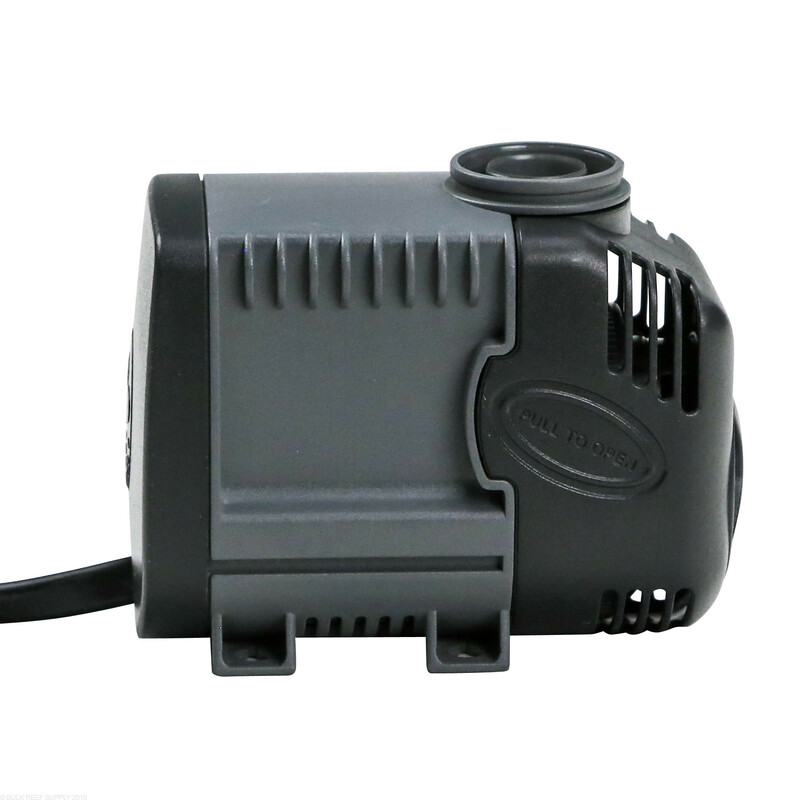 This pump is exactly what i needed. Great little pump. It's only producing 88 GPH, which is not enough for the Smart 40 UV I have. 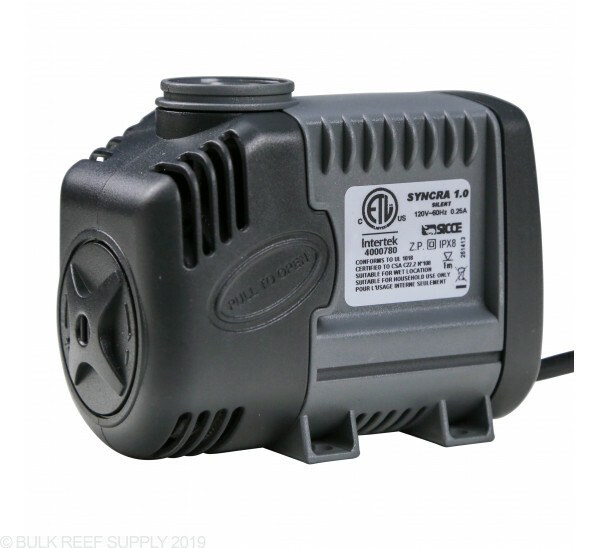 I'm having to buy another pump to get up to the ~200 GPH needed. I have had the Sicce Syncra 1.0 for over a year with no issues. I use it to run a carbon reactor. 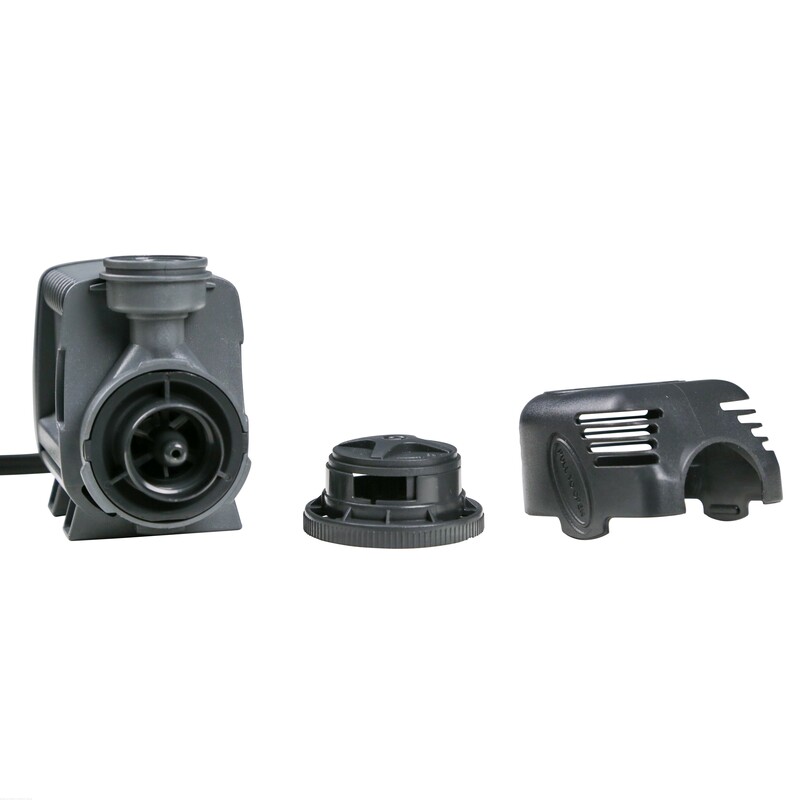 It is much quieter then my Mag Drive 3 return pump and is also more reliable on start-up. 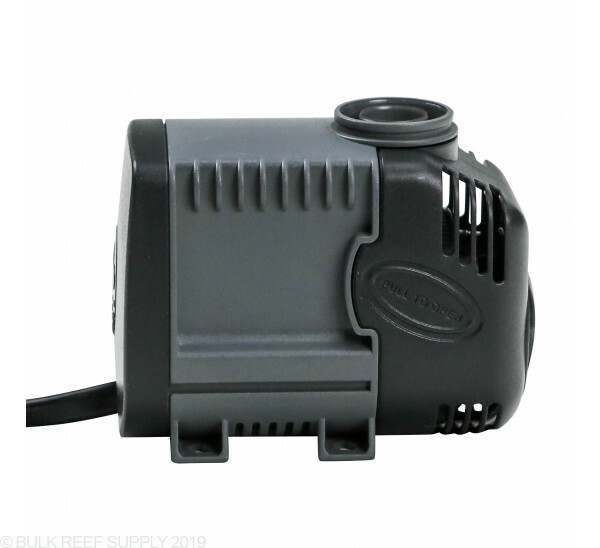 I have heard that models 4.0+ can be louder though so far this pump has preformed well and produces very negligible sound. 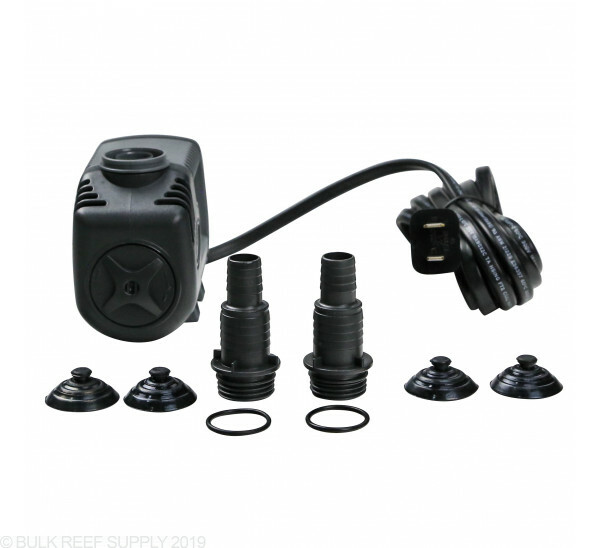 Would the Bulk Reef Supply WHITE SOFT SILICONE TUBING (SOLD BY THE FOOT) 1/2" fit over the outlet on this pump? 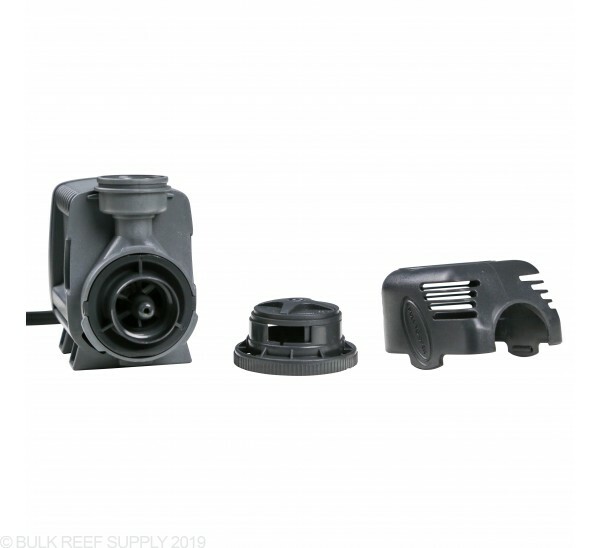 1/2" silicone tubing will fit over the barb that is included with the pump. Have a great day!